There are currently no setups for Spec Miata. Add a Setup. 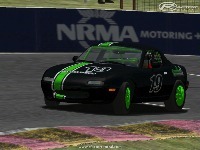 There are currently no car skins available for Spec Miata. If you are a painter you can share skins for this mod via the Car Skins area. Visit the Spray Booth for painting tips & tricks. Anybody have a working link? Would be nice, thanks for the up ahead of time. Thank you for this mod.....hope to see some people online. Hi I was wondering could you do something about the skins, By providing a good Template that shows us what we are painting, also be able to make the cars reflective and not just full Matt. I feel this would improve what I think is already a great Mod. 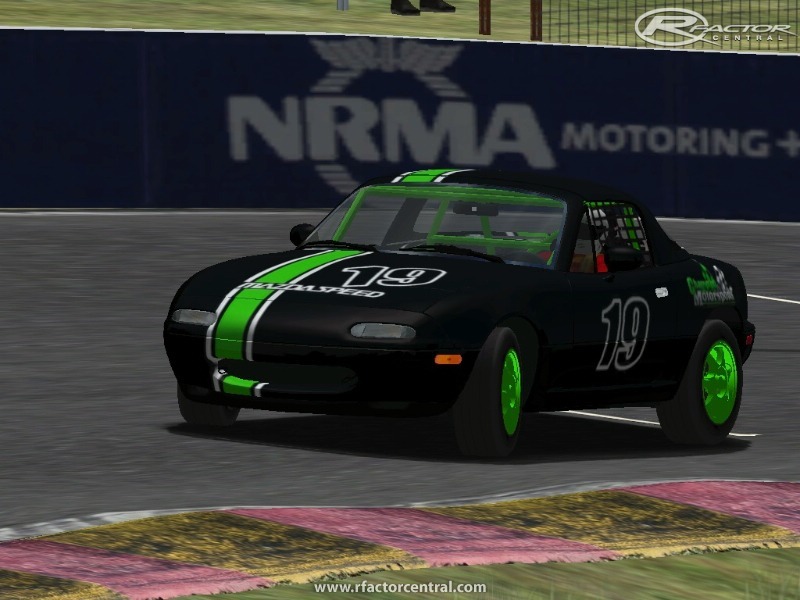 So dude idk if you are interested if you need some help with the spec miata physics or what not but i have redone your hdv using real shock specs and fixed some places where you had some things backwards and fixed a few other things to up the simulation where things were a bit odd in the physics and stuff like that. Drives GREAT now, Drove good before but OMG you have to try driving with my physics for real.. Also I spec'd the tires with all new real based/feeling physics and i made a 3/32 Toyo RA1 and a full tread Toyo RA1 like they have in real life. I've actually done alot of research on this lol. Oh and I fixed the damn headlights hahaha. I use this car for touge racing is why. A few ppl I know do. And I'm workin on perfecting the drift mods and touge cars physics making as real as possible and this car just happens to be on my list of cars i'm doing for me and my friends but I will gladly let you use alll my work if your interested. If not no big.. When I'm done with everything I may release an installer to fix all the physics as an add on to the mods involved... IDK don't want to piss anybody off haha. The races are on Sunday nights, US time.